Further your career with advanced 3D modeling design courses! It can be challenging to build and fabricate a concept in 3D. Whether you are a professional creative designer, design specialist, architect or a novice learner, there are a plethora of factors to address before employing three dimensional modeling software and computational simulations. Some questions apply to the software choice while others rethink the project design. What is the scale of the project? What software program works best? What are the software limitations? What are the end goals for the project design? What is the best workflow? At K. Nofal Design, we understand the constraints and limitations to expect and provide training programs to suite real-world experiences. Our training courses introduce how to generate high-quality content using industry-standard software. We don't just teach the basics; we offer 3D modeling training courses with advanced learning solutions. Our courses are geared to these specific design fields: product design, jewelry design, graphic design, furniture design, architectural design, tooling manufacturing, 3D printing mesh editing, and best integration techniques among modeling software. 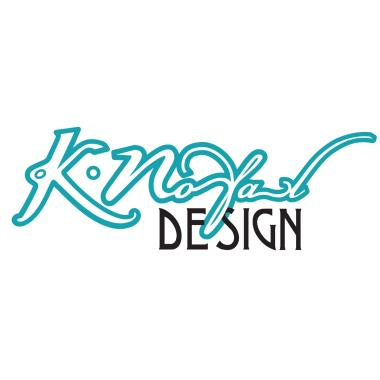 Whether you want to earn continuing education credits, sharpen your skills or embrace a new hobby, enroll in a 3D Modeling and 3D printing course provided by K. Nofal Design. We offer weekend courses to fit your busy schedule. Courses available May 2018!